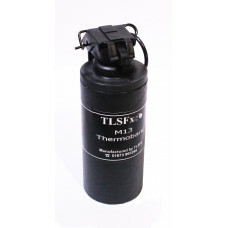 TLSFx has constantly brought market leading pyrotechnic distraction devices. 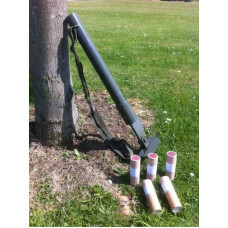 The line up of Mark 4, 5, 7 and Mark 9 Thunderflashes are the mainstay of airsoft, milsim and paintball gaming. 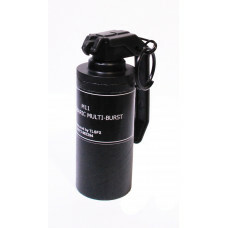 It's not just thnderflashes. 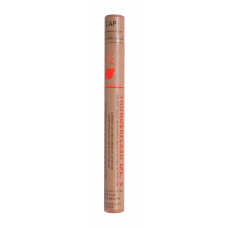 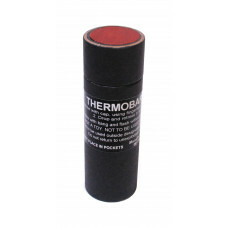 We also have TLSFx Thermobaric and Thermobaric smoke grenades, with their cool burn smoke technology, ideal for indoor low report/noise environment . 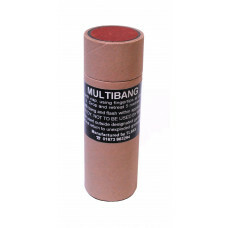 TLSFx offers you a wide range of pyro that will add to the confusion of battle.